The book reading world knows about the remarkable achievements of the three famous Brontë sisters – Charlotte, Emily and Anne Brontë. There were five Brontë sisters in total however, and the oldest of them all, Maria, could possibly have become the greatest genius of them all if she hadn’t been struck down at such a tragically young age. 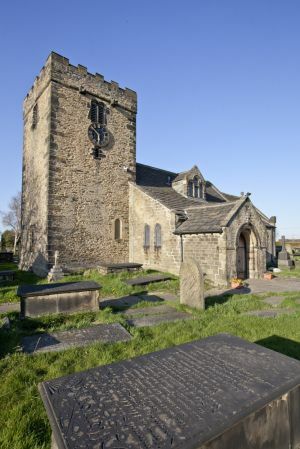 We don’t know the exact date of birth of Maria Brontë, but it was early in 1814 in the Yorkshire village of Hartshead where her father was then the Church of England priest. Hartshead itself is just a short walk from Roe Head School where her younger sister Anne was to be a pupil more than twelve years later. The first Brontë child, she was named after her Cornish born mother Maria, just as the first son was named after father Patrick, although forever to be known by his middle name of Branwell. From an early age, it was obvious that the family had a true prodigy on their hands. She took a great interest in the books and newspapers belonging to her father, and Patrick later reported that by the age of nine he could converse with her on any leading topic of the day with as much freedom and pleasure as with any adult. She would read to her younger brother and sisters, with little infant Anne rocking on her knee. It was little wonder that they all doted on her, but Maria was a candle that burned brightly, fiercely, quickly. When Patrick Brontë famously put a mask on his children and asked them each a carefully tailored question, he asked Maria what was the best way of spending time. She answered: ‘By laying it out in preparation for a happy eternity’, as if she knew what was coming. In July 1824, Patrick’s three oldest daughters, Maria, Elizabeth and Charlotte Brontë set out for a new clergy daughter’s school at Cowan Bridge in what is now Cumbria. At the school one teacher, a Miss Andrews, noted her ‘extra-ordinary talents’, and yet it seems that her clumsiness or untidiness singled her out for particularly harsh treatment at what was becoming a school for dying rather than a school of learning. By early 1825, Maria was suffering from tuberculosis, and was sent home to Haworth to die. She passed away aged eleven on 6th May 1825, her sister Elizabeth also died of the condition a month later. Charlotte was the most affected by Maria’s death. 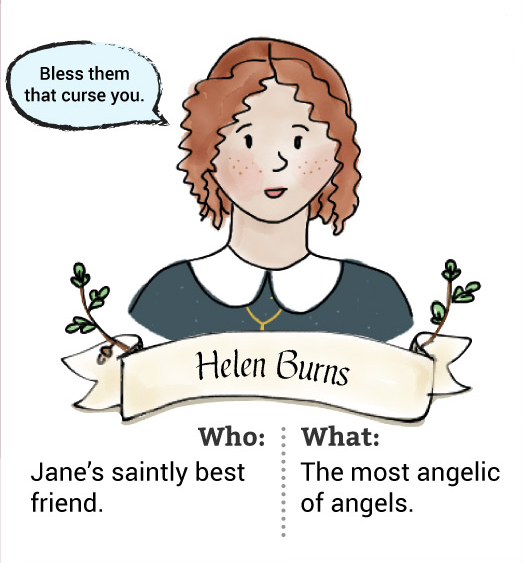 She was recreated as Helen Burns in Jane Eyre, the bright young woman who befriends Jane and is cruelly treated at Lowood to the point of death, dying asleep in Jane’s arms. Throughout their lives, both Charlotte and Patrick would vehemently assert that Helen was a faithful reproduction of Maria, and what she had to endure at the school. If Maria had lived who knows what would have become of her. She could perhaps have become a great a writer as her sisters, maybe even greater (if that’s possible). As with all children taken before their time, history will never know what it missed. 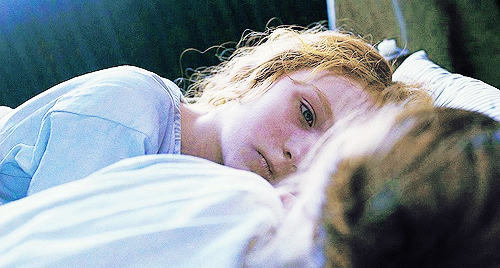 Anne was in many ways inured to the loss of both Maria and Elizabeth because of her age at the time, but there was one other touching monument to Maria that’s easily missed, and it comes from Emily. When did Emily write this scene? In mid to late 1845, twenty years after the death of her sister Maria. I was able to accompany my mother for the day i expect she was interested because my own grandmother died days after my mother’s birth and her father was left with four children he was an undertaker and sidesman at church finding his joinery workbook written in writing along with his joinery notes Pattie given to the Taylor’s for 5/- a week which in 1905 was quite a sum My mother just saw her father once a week for church and was devestated when he took he back at 16, to keep house for him not realising she had been fostered.